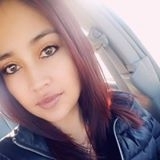 Patricia currently lives in Huancayo, . Patricia currently lives in Salta, . Discover Patricia Lopez's address history, phone, age & more.